If you’re looking for a unique venue in the Macarthur region then Inflatable World Narellan is perfect for you. Available for functions of all descriptions, you will receive exclusive use of the venue and you have the entire pop up playground to yourselves – your guests will love it! 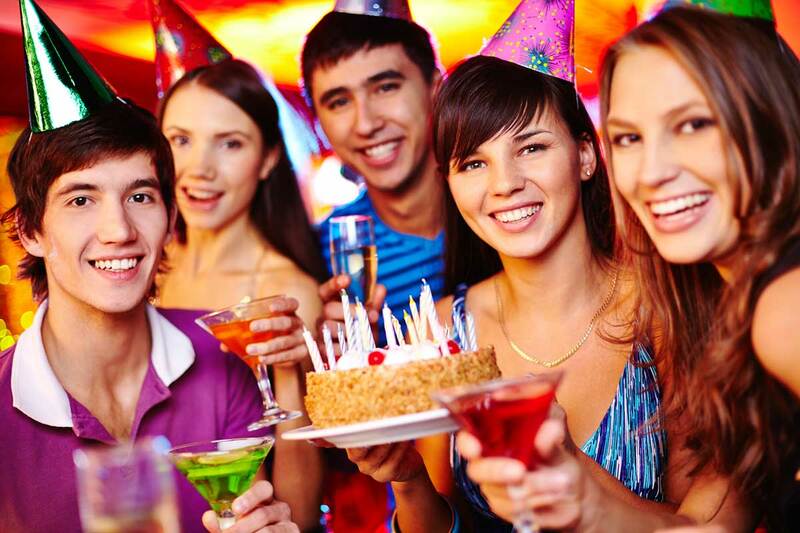 We are self-catered only, which gives you the option to create the party you want. Whether it be a grazing table for a few or a professionally catered event for many – it’s up to you. Bring your own food, cutlery, serviettes, plates, cups, decorations and don’t forget the cake.